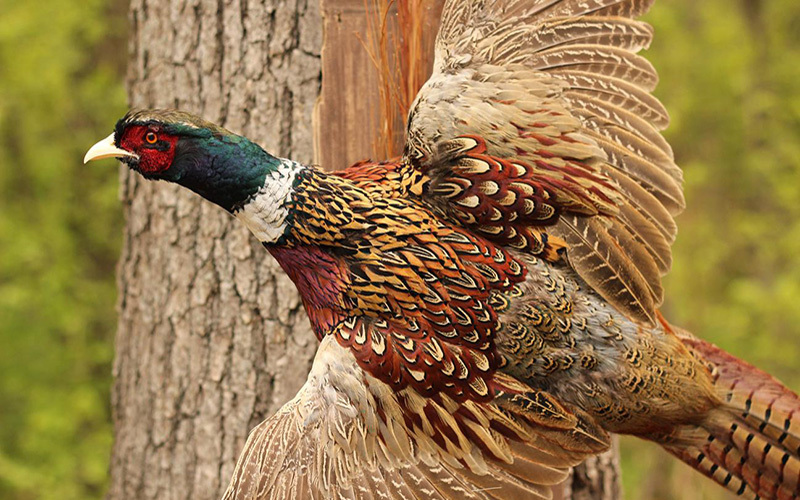 Upland Hunting offers a unique challenge and some of the most beautiful game birds in the world. While it may be easier to get into than some other types of hunting, it takes a lot of time and experience to master the upland game birds. Start by learning a few of the basics, and then go out there and give it a try! When the conditions are right, upland hunting might just be the most engaging and exciting type of hunting in the world. 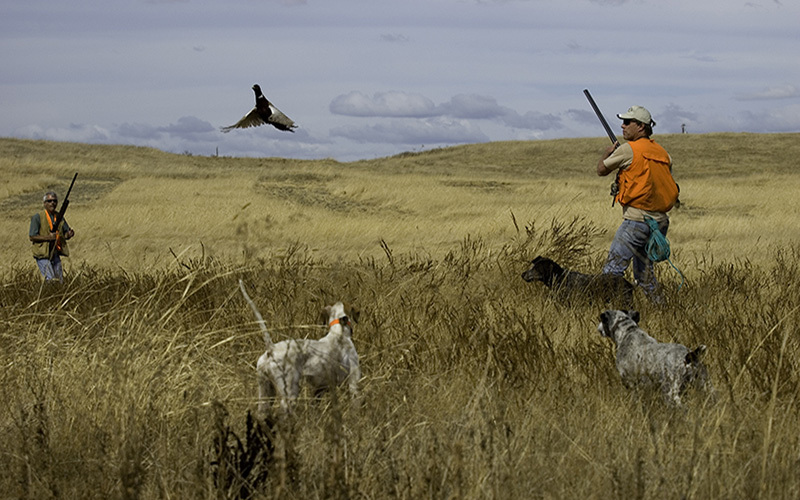 Once beginners experience their first good upland hunt, they are usually hooked for a lifetime. Yet, becoming a great pheasant, quail, grouse, ptarmigan or any other upland bird hunter is a long path full of challenges. Veteran upland hunters utilize the weather conditions, topography, positioning, highly-trained dogs and many other tactics to fill their limits each year. Before you try to master the techniques of the pros, you should get started by understanding all the basics of upland hunting. The gear you need for upland hunting greatly depends on the area you plan on hunting. 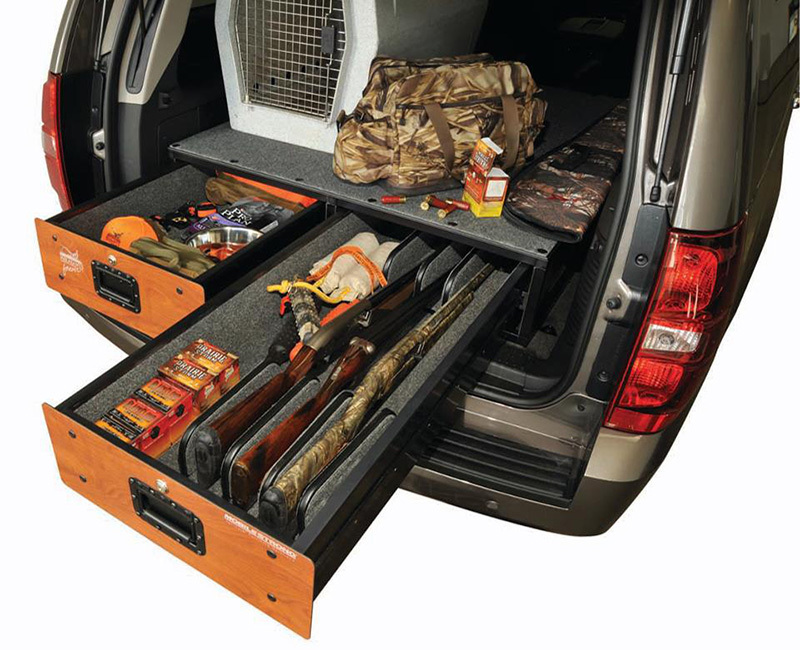 Although some hunters like to use the same shotgun and ammo for upland hunting in all areas, the rest of your gear will definitely need to match your specific environment. Veteran upland hunters know how important your equipment can be to a great hunting experience. Many of them have highly-organized bags filled with enough to gear to handle any situation, but for those just getting into upland hunting, these items are a great place to start. Out of all the equipment you can use to increase your chances of success in the fields, your shotgun will be the most critical. The right shotgun can be a source of pride in your gun cabinet for a lifetime. When it comes to upland hunting, you need a reliable, durable, comfortable and accurate shotgun that you can use time and time again. Upland hunters often spend hours walking through tall grasses and other terrain, so the weight of your shotgun is very important. Most upland hunters look for a gun weighing under eight pounds, but you can find guns less than seven pounds if you need something lighter. A lightweight shotgun improves your comfort level on long walks in the field and makes the tracking of in-air targets much easier. While it is true that lighter guns tend to have a harder kick with high-velocity upland bird loads, most believe that the lighter carrying weight makes up for a sore shoulder. For adult upland hunters, 12-gauge is almost always the best choice. 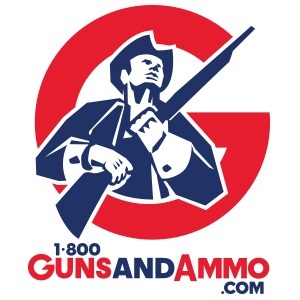 Ammo is cheaper and easier to find, and the power is enough to handle the biggest upland birds. For some female hunters and youth, 16-gauge and 20-gauge guns are always an option, but result in some injured birds getting away. In the world of upland hunting, over/under action shotguns are the most common. Although these guns come with a higher price tag, they also allow for choke versatility and offer incredible durability. Semi-auto shotguns are also common in upland hunting, but they tend to be less reliable than the classic over/under options. Ammo might be the most overlooked piece of equipment in upland hunting. Most hunters invest some time in understanding shotguns and other gear, but few consider all the details involved in finding the right ammunition. The best way to choose the right shells for you and your gun is to simply go out and fire different types. 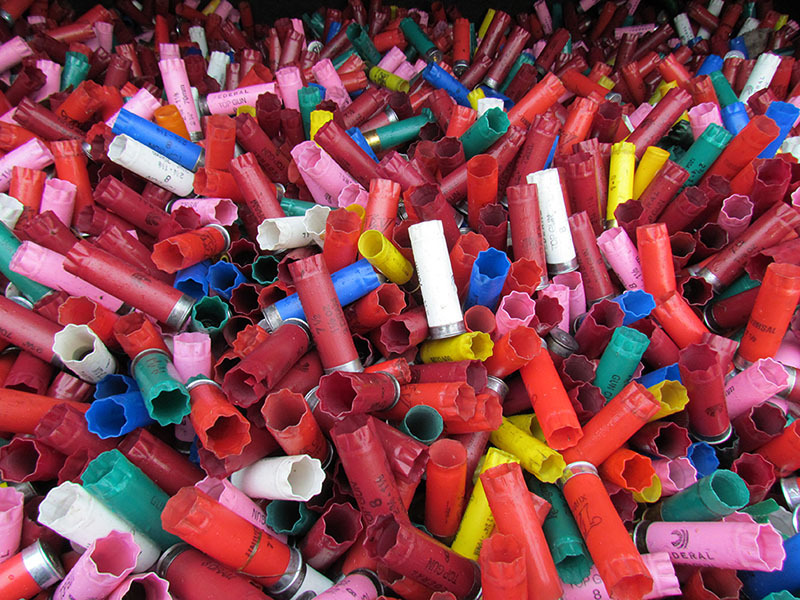 You can find shot charts and pellet information on almost any shell, but the right choice depends on your hunting style, shotgun, game and much more. 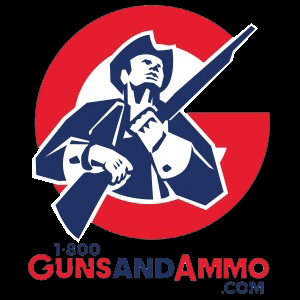 In the end, it is best to understand that, when hunting upland, you can never have too many ammo options. The rest of your gear will always depend on where you are hunting and the conditions in the field. If you plan on hunting in several different areas for several different types of upland game, you will need the gear to handle all the obstacles you may encounter. For most upland hunters, the two biggest enemies are low temperature and moisture. You can combat these problems by wearing a moisture-wicking base layer, socks and sock liners. Throw on a blaze orange hunting coat or vest, some brush pants and waterproof hiking boots, and you will be ready to stay comfortable throughout your hunt. Some packable rain gear and an extra change of clothes is always a good idea, just in case. Although a good multi-tool or birding knife may be the most important, some other gear items such as your choke wrench, a first aid kit, a charged cell phone, a flashlight, batteries, water bottles, snacks, insect repellent and your dog’s gear are also essential for a safe and enjoyable hunting experience. Humans have been breeding dogs to perform very specific functions for hundreds of years. Some dog breeds offer special characteristics for a certain type of hunting. There are several different breeds that fit upland hunting almost perfectly. These upland dogs can cover a lot of ground in a single day, locate the birds without spooking them and retrieve them when hit. Spaniels were specifically bred to draw game out of thick brush. This breed can handle any dry, muddy or wet hunting areas. Spaniels are highly effective at locating and pointing out game, but they also love flushing the birds out from their nests. Upland hunters prize spaniels for their beauty, obedience and overall intelligence. Like the spaniels, pointers are believed to have originated in Spain. However, there weren’t bred for specialized use until the 1650’s in England. Pointing is a very strong, instinctive characteristic in pointers. Most start pointing less than three months after birth. You will need to train and develop the other necessary characteristics into your pointer, but they know how to locate and point out your game better than any other breed. Retrievers are widely-known for their ability to retrieve birds and bring them to hunters with no damage. Over years of specialized breeding, they have developed a soft mouth, high intelligence, solid obedience and a strong urge to please their owners. Many of the other dog breeds struggle to return game birds to hunters without bite marks and damage, but retrievers rarely have that problem. While some may lack in pointing characteristics, retrievers are a very popular upland dog breed. Since upland hunting can be a challenge even for the most experienced hunter, these quick tips should get you started on the right foot! Most upland game birds react to noise as easily as deer, but since many upland hunters walk the fields in groups, it is easy to understand how noise can be a problem. Upland game birds have a good sense of hearing, and heavily-hunted birds are especially prone to hunker down or fly to thicker cover at the slightest sound. While some soft talking is probably OK, it is important to use hand signals as often as you can. Like most game species, upland birds tend to be most active during the early morning and late evening hours. In the early morning, most uplands birds head for the grasses and other light cover to search for food. Once the hunters arrive, they can move through the fields and flush them out for shooting opportunities. The birds will then head back to heavy cover during the mid-day hours before returning to the fields again in the evening. Upland hunting is no different than any other type of hunting when it comes to safety and the law. Always remember, you are using a firearm that could severely injure, or even kill, you or your hunting party. Wear blaze orange (the birds can’t tell the difference) to make yourself visible in tall grass and always follow hunting regulations. If you are confused about any of the regulations, just give your local game warden a call. He might even tell you where the birds are congregating at the time. Upland hunting offers some of the most exciting action, beautiful game and humbling landscapes you will ever experience. While it is challenging, you will only get better by getting out there and trying it out. Learn what you can, and then go enjoy the experience! What Makes M855 “Green Tip” Ammo So Controversial?